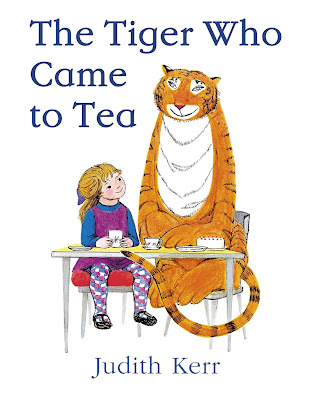 Home *writing Ellie Brough From Your Editor Illustrating Judith Kerr Legacy titles News picture books The tiger who came to tea writing FROM YOUR EDITORS What makes a legacy picture book? Recently the perennially popular picturebook, The Tiger who Came to Tea hit a remarkable milestone... In light of this, Ellie Brough, Words & Pictures Co-editor, looks at what makes a picture book a legacy title. 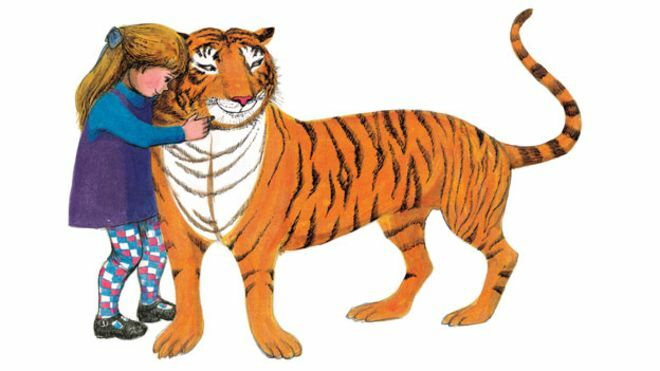 In August, The Tiger Who Came to Tea, written and illustrated by renowned children’s picture book author, Judith Kerr, hit an amazing milestone — it reached one million copies sold. 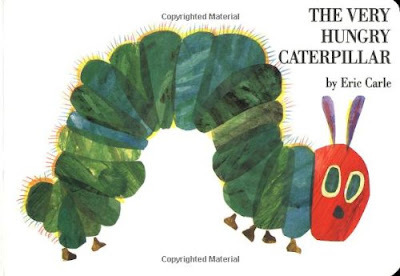 The Tiger Who Came to Tea was first published in 1968 and just this last week, it sold 207 copies (Nielsen Bookscan). It is incredible for a picture book to retain this level of popularity over this length of time, especially when you consider the average life of a picture book is 6 months. So this news got me thinking, what is it that makes a picture book last? What quality does it need to possess to make it sell and sell? The first reason seems almost too obvious to state — it must be a great story. The surreal nature of a tiger coming over for tea is what makes this book so memorable. 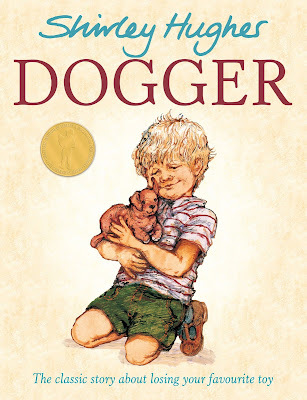 In Shirley Hughes’ 1977 picture book, Dogger, Tom’s sister gives up her new toy so her little brother can have his favourite toy, Dogger, back, a simple action that resonates and still makes me cry. And look at the simple and effective narrative of the caterpillar’s transformation and mission to eat everything in Eric Carle’s 1969 title, The Very Hungry Caterpillar. The story has to spark a connection with the reader in order to last. I saw myself with my parents on a rainy weekday evening in The Tiger Who Came to Tea. I saw myself and my brother in Dogger. A child doesn’t necessarily have to see themselves directly as a person drawn on the page, but showing a child a situation they’ve found themselves in or considered so that the child links the characters to their own experience will make the book relateable. Whether it’s funny and bouncy and interactive, or soft and soothing and magical, the story must sound good aloud. Why do you think editors always tell you to read your MS aloud before submitting? It’s important. The very best stories are the ones which sound so good that when a parent or carer or older sibling is asked to read them AGAIN, they are more than happy to do so. And of course, we’re talking about picture books. The story must stand alone but it’s not enough to make it a classic – the illustrations have to be phenomenal. I know what you’re thinking – nothing I’ve said above is new information – but it’s as simple as that, all classic picture books tick these boxes. Of course, so do many other picture books, so really what is it that makes a certain few stand out? In the end it boils down to quality and love. A book must be so beloved that the reader simply must pass it on. The Tiger Who Came to Tea was exactly this for my mother – she loved it so much when she was little that she read it to me and my brothers, in fact, I believe we had multiple copies. There are picture books I already know will be on the shelves of my future children. What books will you pass on or have your passed on to the next generation?